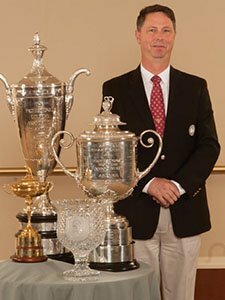 The Pacific Northwest Section established a Hall of Fame in 1981 for the purpose of honoring and perpetuating the memory of those persons who have distinguished themselves by their contribution to the section and the game of golf. Criteria and method for nomination can be found in the By-Laws of the Pacific Northwest Section. 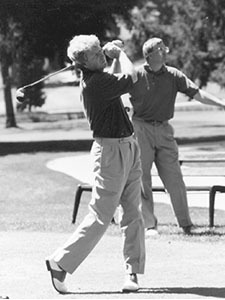 Visit the PNWPGA History Wiki to learn more about our Hall of Fame members.